Always follow recipes using the correct proportion of ingredients by using the Set of Four Measuring Cups. Conveniently follow recipes and make delicious dishes that will please everyone. Always follow recipes using the correct proportion of ingredients by using the Set of Four Measuring Cups. Conveniently follow recipes and make delicious dishes that will please everyone. The measuring scales are molded on the handles. 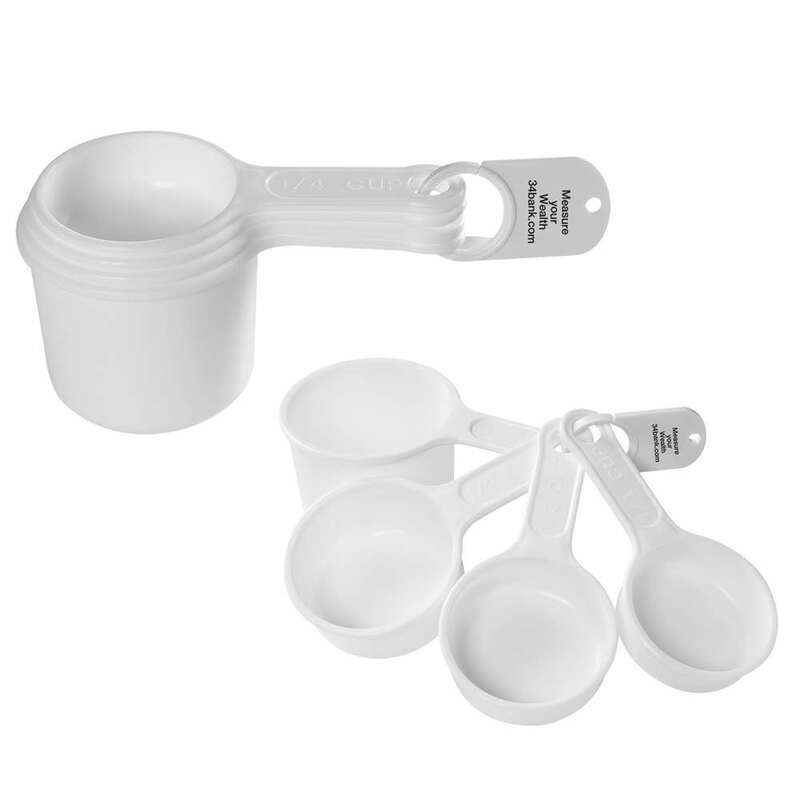 The measuring cups are BPA free and meet all the necessary FDA requirements. Hand wash the cups to ensure a long life. 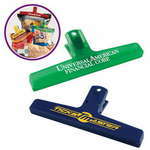 Imprint your brand name or the logo on the white cups using standard pad-print colors and promote your brand to niche markets related to the food industry as well as to consumers. Give your customers a memorable kitchen essential that they will love using time and again with the Set of Four Measuring Spoons. These spoons come in classic white color and make a great gift for clients who love to cook. Dark, sleek, and elegant, the 12 oz. 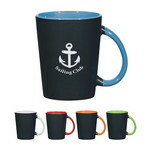 Portland mug offers you a chance to promote your brand boldly.